Welcome to our first weekend travel survey of 2010. Interlink's Cape Town to Pretoria flights are cheaper than any of the Cape Town to Johannesburg flights (note that Interlink suffered a bird strike on its only Cape Town- Pretoria aircraft, but are due to have it flying again by the 26th January). Mango Flex and Mango Plus tickets remain at the lower levels we have seen since 19 Dec 2009. * one-way flights from Cape Town to Johannesburg/Lanseria/Pretoria Wonderboom, leaving between 1729 & 2031 on 29 Jan 2010 (incl. taxes). 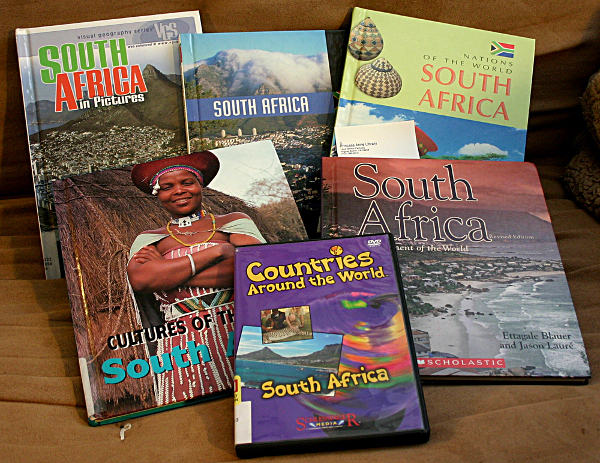 Prices can and do change depending on factors outside of the control of us at South Africa Travel Online. We usually only feature blog postings about a trip which has actually taken place, but it's new year so we thought we'd do something difference. Charles' preperations for his trip to Cape Town were so interesting, we decided to cover it. Charles was preparing for a trip to consult to a group of newspapers based in the Mother City (probably Naspers, given his comment that they'll be speaking Afrikaans). After checking that he didn't need a visa (as he's staying for less than 90 days), he got hold of some luggage locks, electrical adaptor plugs, and a ton of books about South Africa. Charles flew Norfolk to Washington Dulles with United Airlines, and SAA from Washington to Johannesburg. In Cape Town he stayed at the Westin Grand Cape Town Arabella Quays right next to the Cape Town International Convention Centre (which incidentally is up for sale at the moment along with the Arabella Hotel & Golf Course in Kleinmond).